Whether it's a colder morning start, a long descent, or simply a "just in case" backup for changeable weather, a good quality lightweight windproof gilet can often be a lifesaver. 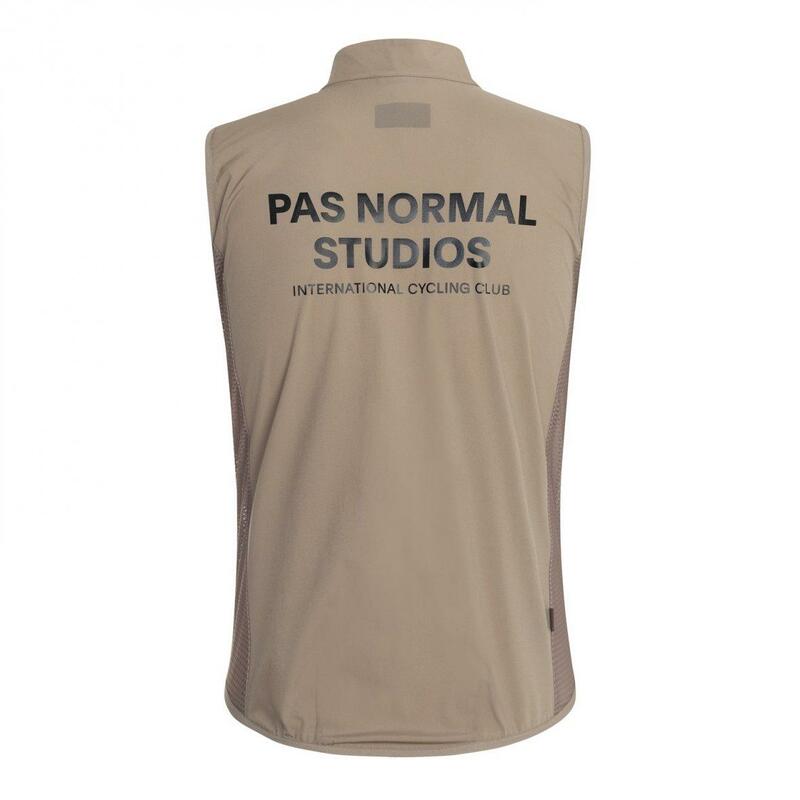 Pas Normal Studios have had great success with their original Stow Away gilet, ultra-compact and light, small enough to easily stow in a jersey back pocket when not required. This is the mk2 version, updated for 2019. Now cut with a shorter front, whilst retaining the longer drop back, it fits even better when in a riding position. Made from a DWR (Durable Water Repellent) treated Japanese fabric the Stow Away isn't intended to be fully waterproof, but will provide some protection against rain showers. 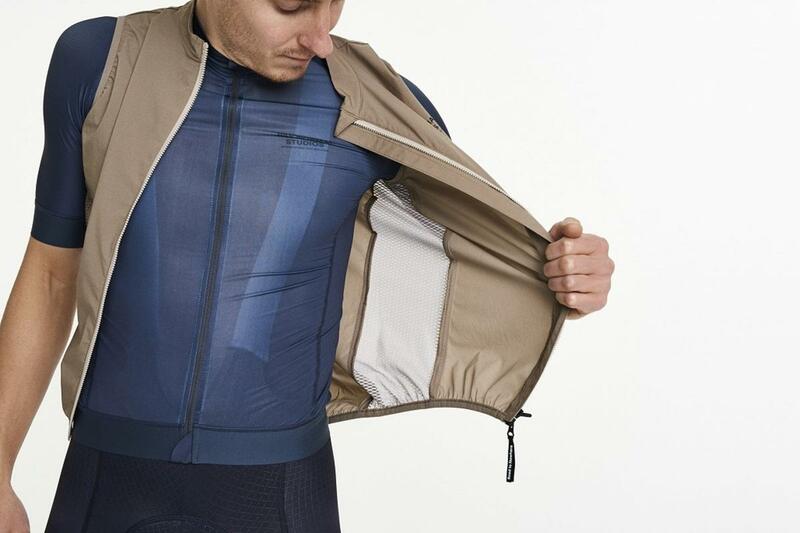 Where it excels is as a windproof, reducing wind chill and keeping you comfortable without risk of overheating (aided by a comfy mesh-lined collar and protected zip end). The Stow Away Gilet is designed as a unisex product, with stretchy mesh side panels providing a snug fit to minimise flapping. With your everyday ride in mind, the Stow Away Gilet delivers exceptional reliability for unpredictable weather. Suited to early morning rides and cold descents, this lightweight gilet easily packs away in a back pocket, always leaving you well equipped and prepared for the sudden shower. This piece stands up to the elements while helping you stand out on the road with the new attractive seasonal colour-way. Constructed from a DWR (Durable Water Repellent) treated Japanese fabric technology, the gilet offers optimal wind protection and will withstand the occasional shower. This gilet features a double-sided zipper with a woven zip puller to give you even easier access to your jersey pockets. 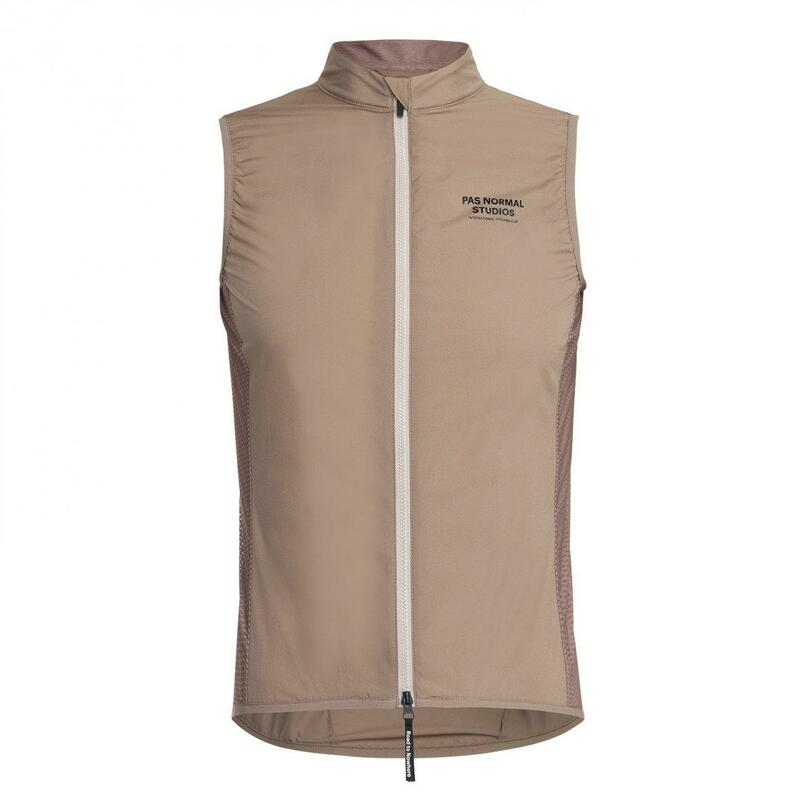 A mesh lined collar helps prevent overheating and the stretchable mesh side panels keep the gilet snug to your body while providing an optimal level of ventilation. A guarded zip end is implemented in order to prevent skin irritation. 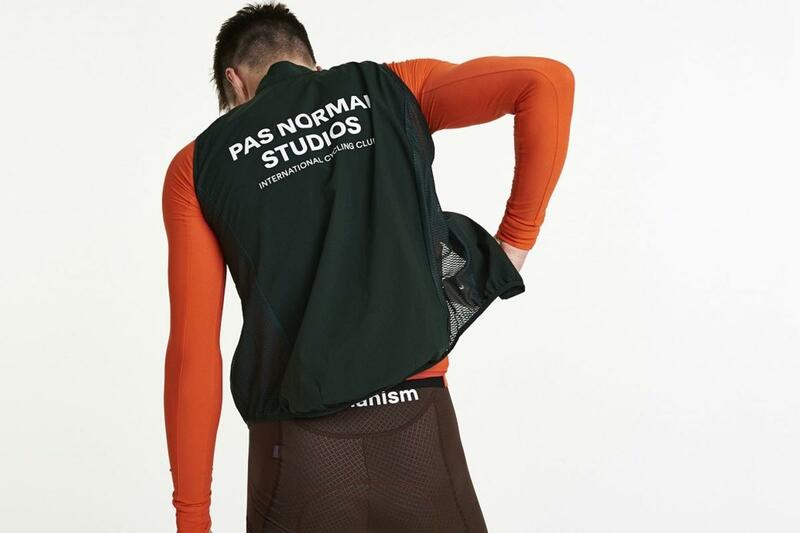 The fit of the Stow Away gilet has been slightly adjusted since its initial release in 2018 now featuring a shorter front while retaining the length on the back. Please note that all measurements are taken on the garments directly. To find your perfect fit place an existing item that fits you well on a flat surface and take measurements.